Metal fabrication is now increasingly relied upon as the method of choice for a variety of different types of components and products, including drawers, doors, and panels. In choosing a company to handle the fabrication of steel doors and other products, it is important to keep a few elements in mind. One of the first elements to consider when choosing a provider for metal panel or steel panel fabrication is the provider's industry reputation. Take the time to find out how long the company has been in business. 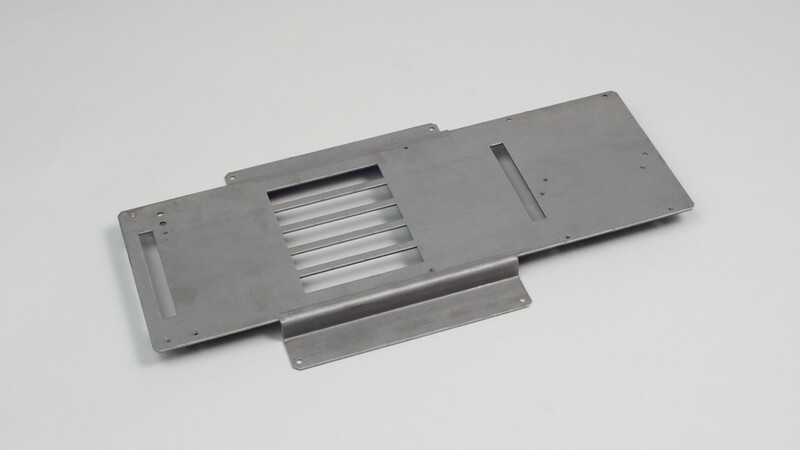 It is also important to ensure a metal fabrication company that utilizes the latest state-of-the-art equipment to ensure the highest level of durability and quality of the final product. The use of high quality equipment will also help to ensure that your project is completed on time and on budget. Pricing is also an important consideration for many clients seek steel panel fabrication or steel door fabrication services, but keep in mind that price should not be the sole deciding factor. Finally, consider giving preference to a metal fabrication firm that is known for working closely with clients to ensure the final product is produced to exact specifications.